At Karma & Cents ™ we support family foundations and family enterprises in attaining their social and legacy objectives. Rapid prototyping solutions geared toward generating social and financial impact for communities, the foundations, the business and the individuals within the organization and/or family. A short video about our services for families, individuals and NextGeneration philanthropists. Since the early 1600’s North American’s have been “doing philanthropy” the same way and yet we still haven’t solved some of these complex problems. At Karma & Cents™ we believe that family and corporate dollars can be put to better use by financing solutions instead of funding problems. It is our approach that goes to the heart of the issue – our clients want to actually see, feel and know that what they are doing in the world is going to make a difference. 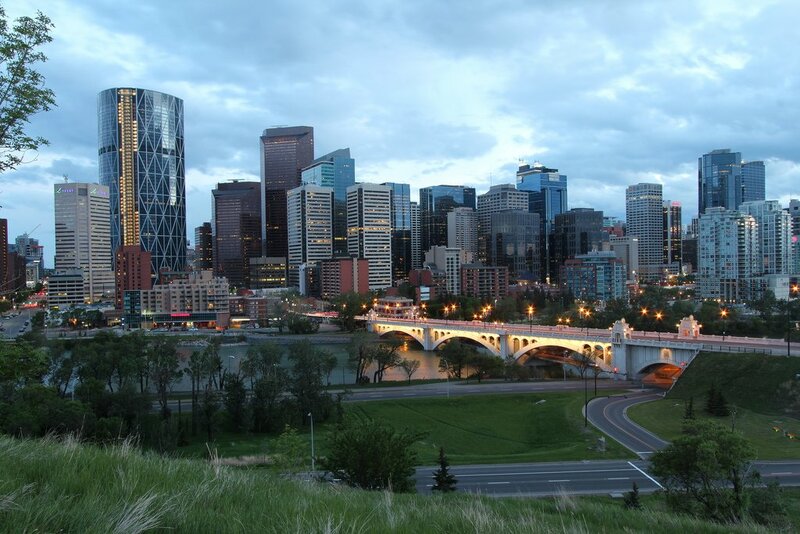 In April 2018 we ran a Social Impact Lab for 9 family foundations/ offices in Calgary. This half-day workshop provided a framwork for exploring how best to fund innovation and high-risk solutions. You can read about the process and some of the insights in this whitepaper. The Karma & Cents newsletter provides critical information to keep you updated on a variety of topics around, family enterprise, philanthropy and foundation management, and we are pleased to share it with you! Yes! I'd like to subscribe and be kept informed.